Who we are, and about our star spokesperson. 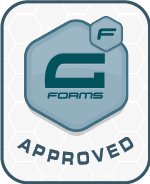 Zack has been developing WordPress plugins since 2008 and has been a huge Gravity Forms fan from the start. He lives with his wife and cat in Denver, Colorado, and can’t wait for the next episode of ATP. Rafael helps guide GravityView development priorities and keep us on track. He’s also the face of our customer support and helps customers get the most out of the product. Rafael hails from Porto Alegre, Brazil. 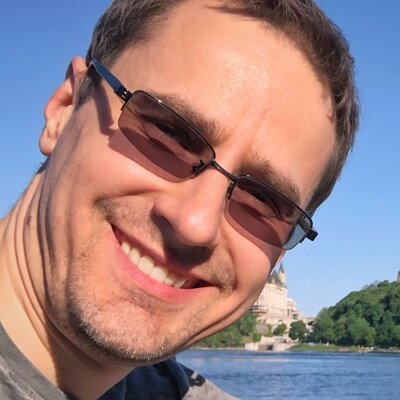 Gennady works on the GravityView core, improving everything behind the scenes. 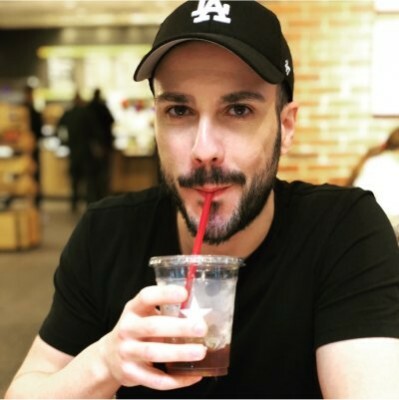 He is an active member of the WordPress community and loves exotic tea. Gennady lives and runs long distances in Magnitogorsk, Russia. 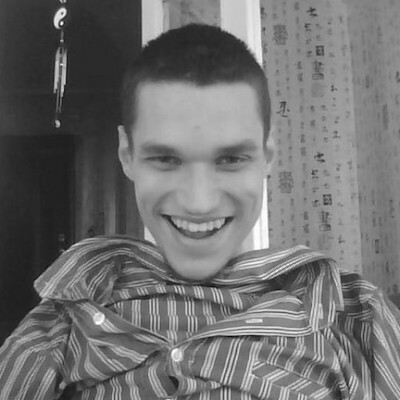 Vlad is not new to WordPress, having previously worked on the top newsletter plugin. He’s a full-stack developer who focuses on GravityView’s user-facing code in the Dashboard and front end. Vlad comes from Russia and lives in Canada. Commander Chris Hadfield is Floaty’s favorite friend. Floaty loves GravityView because he likes to see things through his helmet: Earth from orbit, the stars of the Milky Way, and Gravity Forms entries on his website. Floaty was born to two loving parents in the International Space Station on a clear day in May, 2001. Every year, new people arrived. As Floaty met new friends, he learned that each of them was an astronaut. He marveled at the heroism and broad skill sets of the international crews. Floaty longed to be one of them. 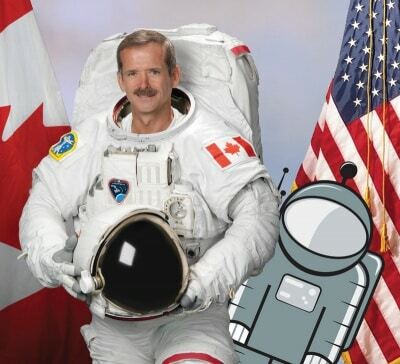 Commander Chris Hadfield is one of Floaty’s best friends. While he was on board, Floaty enjoyed playing music together, food games in microgravity, and helping Commander Hadfield wash his laundry. The day before Commander Hadfield left for Earth, he pulled Floaty aside and told him the truth: that Floaty was born in a space suit, and that he had been an astronaut all along. That made Floaty very happy. 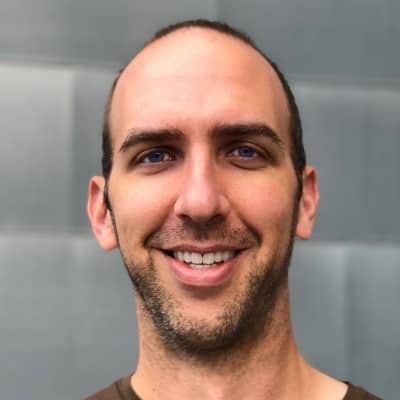 Floaty reached out to us when he heard we were working on GravityView. We are thrilled to work with him. I’m hanging out here in the ISS Cupola, working on my site. I love viewing entries on my site, and I also love to meet people, so being your representative would be amazing. Are you in need of a spokesperson?